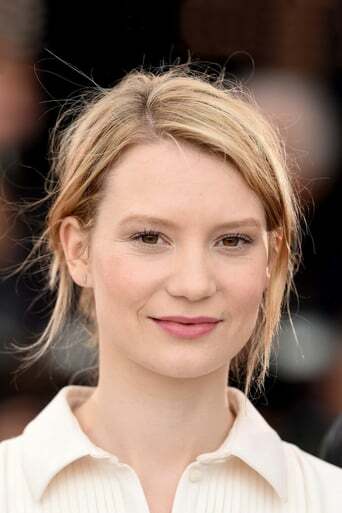 From Wikipedia, the free encyclopedia Mia Wasikowska (born 14 October 1989) is an Australian actress. After starting her career in Australian television and film, she first became known to a wider audience following her critically acclaimed work on the HBO television series In Treatment. She gained worldwide prominence in 2010 after starring as Alice in Tim Burton's feature film Alice in Wonderland and appearing in The Kids Are All Right, for which she received the Hollywood Awards' Breakthrough Actress Award. In 2011, Wasikowska portrayed the title character in Cary Fukunaga's adaptation of Jane Eyre. She will also star in Gus Van Sant's Restless and Rodrigo Garcia's Albert Nobbs, in addition to shooting three additional projects by John Hillcoat, Robert Connolly and Park Chan-wook during the course of the year. That same year, she was named to the Time 100, a list of the most influential people in the world, for the first time. Description above from the Wikipedia article Mia Wasikowska, licensed under CC-BY-SA, full list of contributors on Wikipedia.